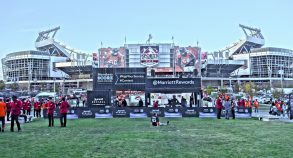 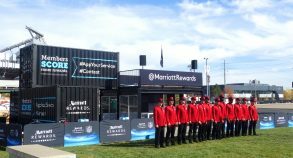 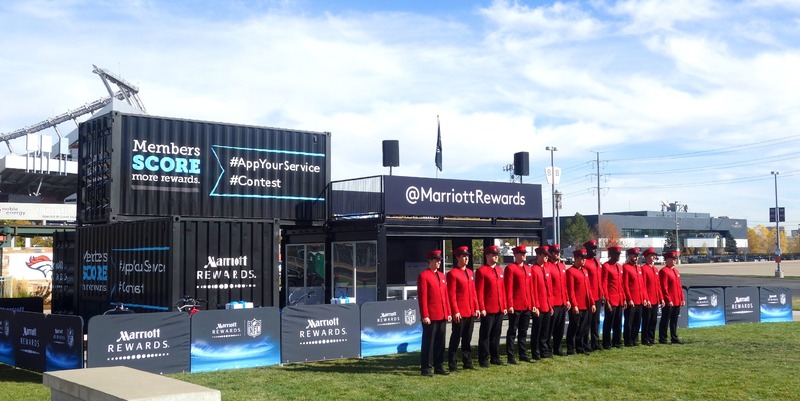 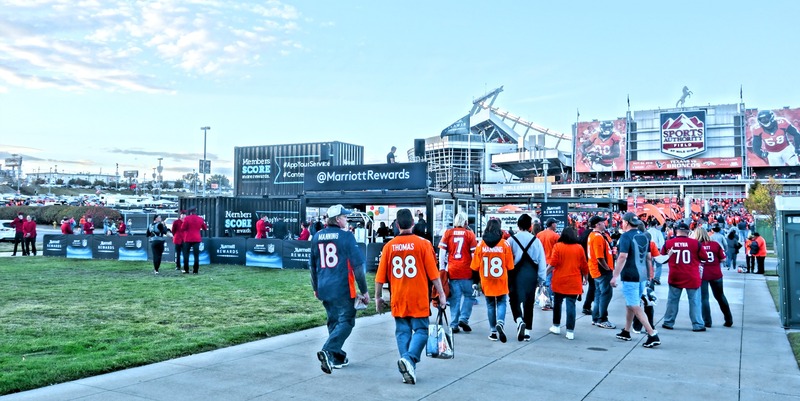 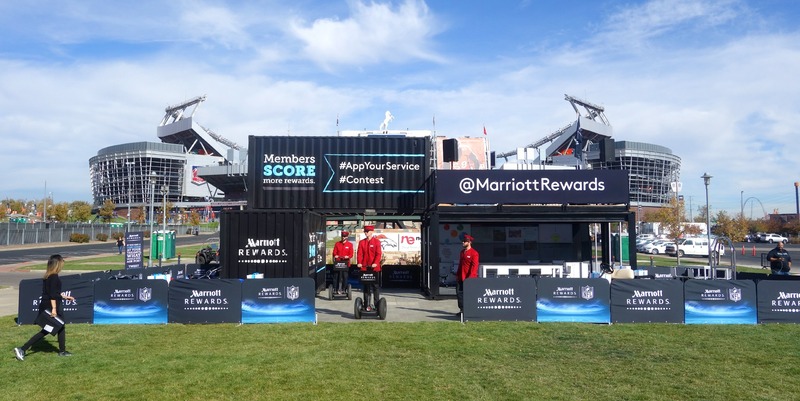 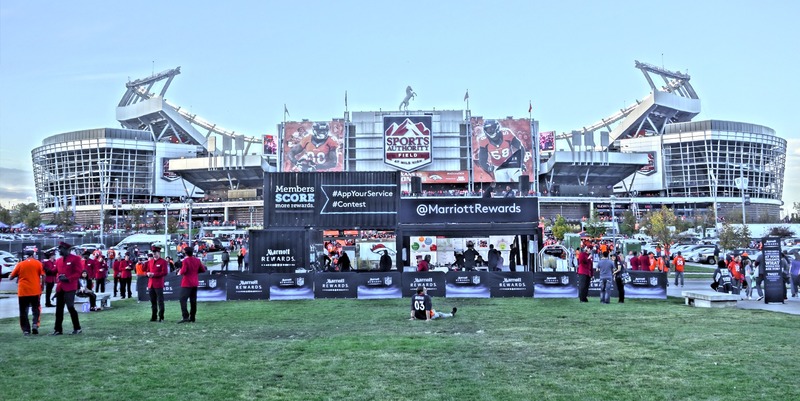 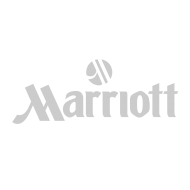 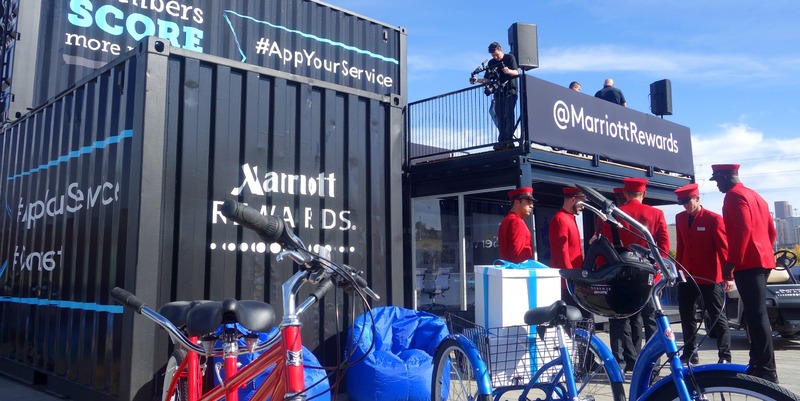 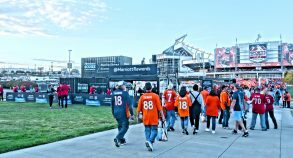 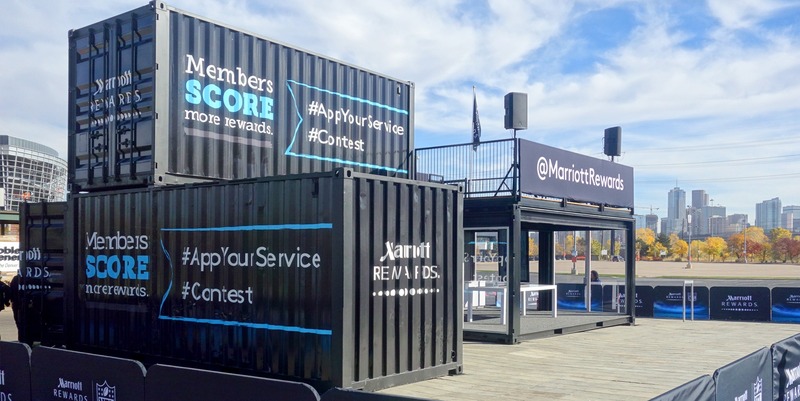 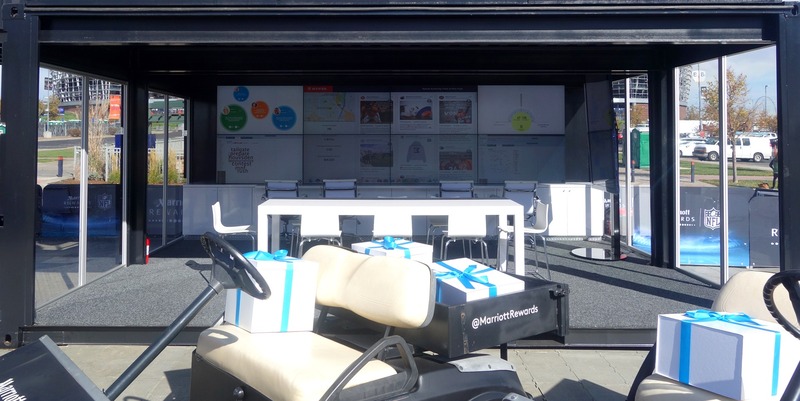 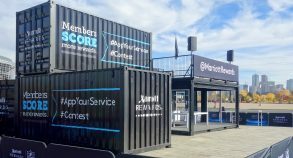 Steel Space Concepts worked to build mobile office spaces for Marriott employees who needed to promote their Marriott Rewards Program during NFL matches. 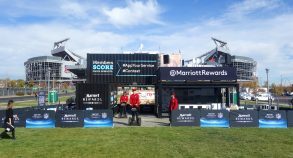 Custom made structure was used during matches in various NFL teams’ stadium parking lots as headquarters by Marriott representatives. 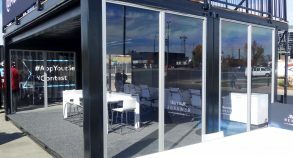 Shipping containers offer flexible solutions for interior or exterior meeting spaces, which require minimal investment and can be deployed during special events. 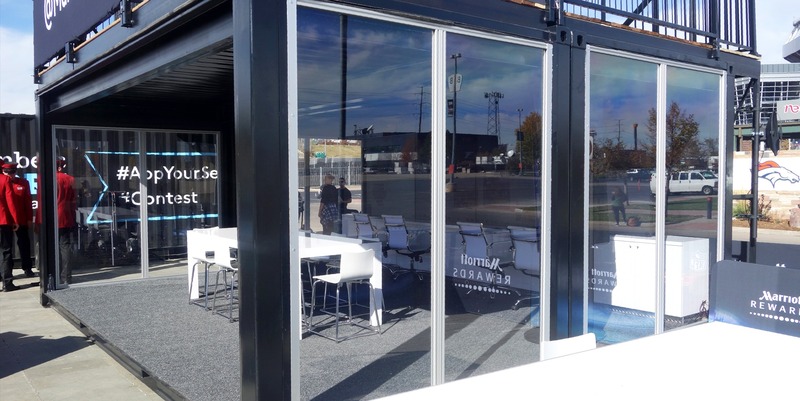 The flexible structural configurations can easily be fitted with plumbing, heating or air conditioning and all the furniture needed to create temporary meeting spaces for employees. Containers also provide an efficient way to move the unit while protecting its contents.